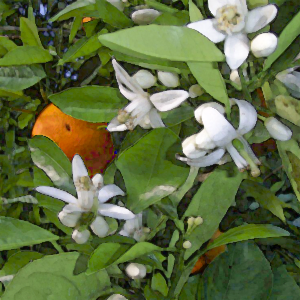 If there is any aroma I love, it’s orange blossoms. When you drive down the I-4 corridor or down Hwy 60 thru Lake Wales at the right time of year, you can smell those blossoms for miles and miles. Your gonna-wanna stop at the only stop light in Yeehaw Junction. 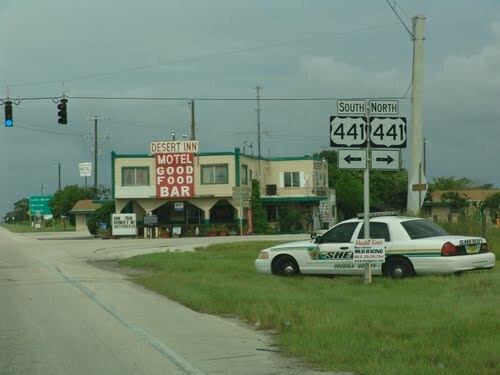 Don’t want a ticket… maybe stop at the corner for a Coke. They still have the small bottles for those of you that remember those things.